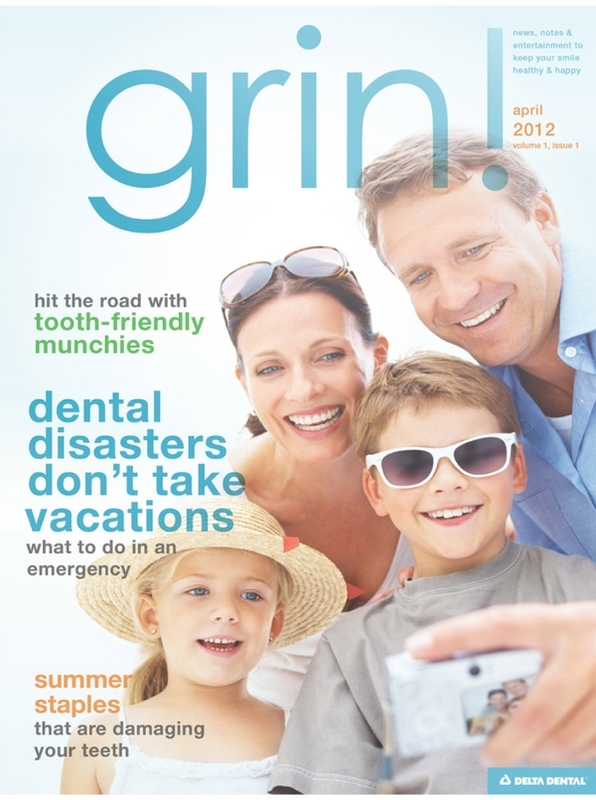 Delta Dental of NJ has launched GRIN! an online dental magazine. It features oral health news, information, notes, entertainment and even dental healthy recipes. Check out the latest issue.